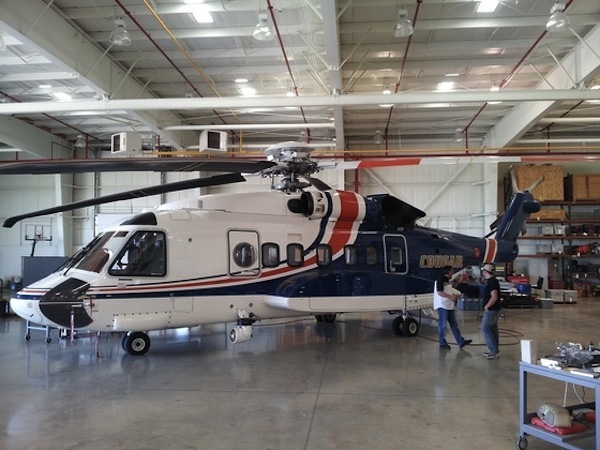 Sandbar Mitchell crew inspects the S-92 that will lift the plane out of the wilderness. There’s been a significant development in a story we’ve been covering, the project to retrieve and restore to flying condition, a North American B-25 Mitchell bomber that has been sitting on a sandbar on the Tanana River, near Fairbanks, Alaska for the past 44 years. 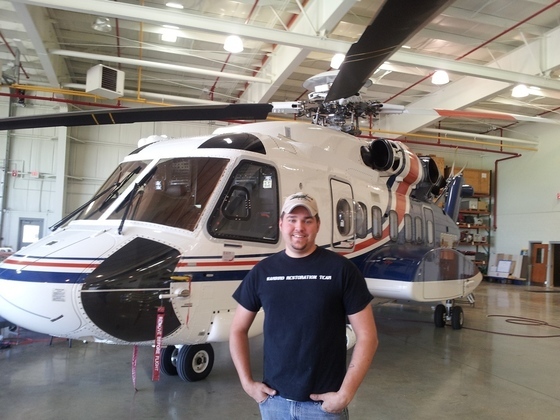 Happy Patrick Mihalek and the ‘copter that will greatly simplify the retrieval of the Mitchell. 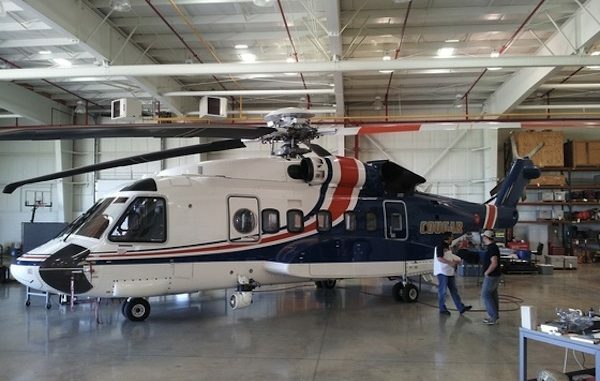 Cougar Helicopters has agreed to donate one of their massive Sikorsky S-92 helicopters to lift the craft from its resting place in Alaska and bring it to Fairbanks where it will be crated and shipped to Michigan for restoration. The two men spearheading this effort, Patrick Mihalek of Legend of Aces Aviation and Todd Trainor from the Aeronca Aircraft History Museum had been hoping they would be able to arrange for this lift, otherwise they were prepared to fit the fuselage to sleds and haul the plane down the Tanana River overwinter after it had frozen over. 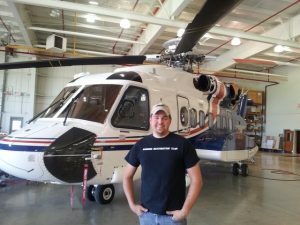 Cougar Helicopters has a job over the summer in Barrow, Alaska and has committed to performing the lift while they are in transit past Fairbanks on their way North in late June or on their way back South in the fall, though the Sandbar Mitchell folks are hoping for June 27th, which would be 44 years to the day that the plane made her forced landing in 1969. 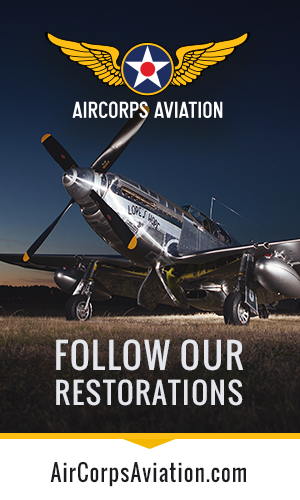 They are seeking donations for this ambitious rescue and restoration effort. More information is available at www.sandbarmitchell.org or you can visit them at their Facebook page or make a direct contribution at their Kickstarter page. Pretty section of information. I simply became aware of your web site as well as in accession capital to say we obtain in fact loved bill your website threads. Any way I am checking with your add to as well as I accomplishment you receive the ways to access continually speedy. Various tools are accustomed to identify the best social media site. The following communication does genuinely create an attorney-client relationship.